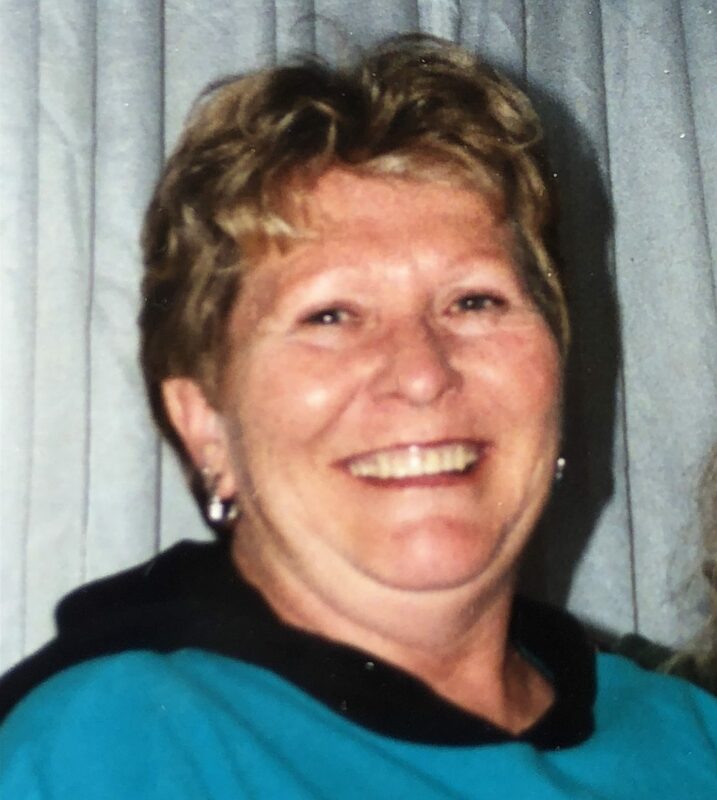 Karen Marie Gilland Troutman passed away July 21, 2018, in Montrose, Colorado. Karen was born Nov. 19, 1943, in Bakersfield, California, to Clarence and Myrtle Gilland. She was the youngest of four children born into the family. The family moved to Hayden when Karen was a young girl, where she grew up and attended Hayden Union High School. Hayden continued to be her home, where she married William “Bill” Troutman in January 1969. She had one son and one daughter, Rick and Rona, who also grew up in Hayden. Karen was a wife and mother to her family and held many different jobs in the community to assist with supporting the family. Family activities were always a priority for Karen, and she actively supported the kids in sports and welcomed her kids’ classmates into her home as extended members of the family. 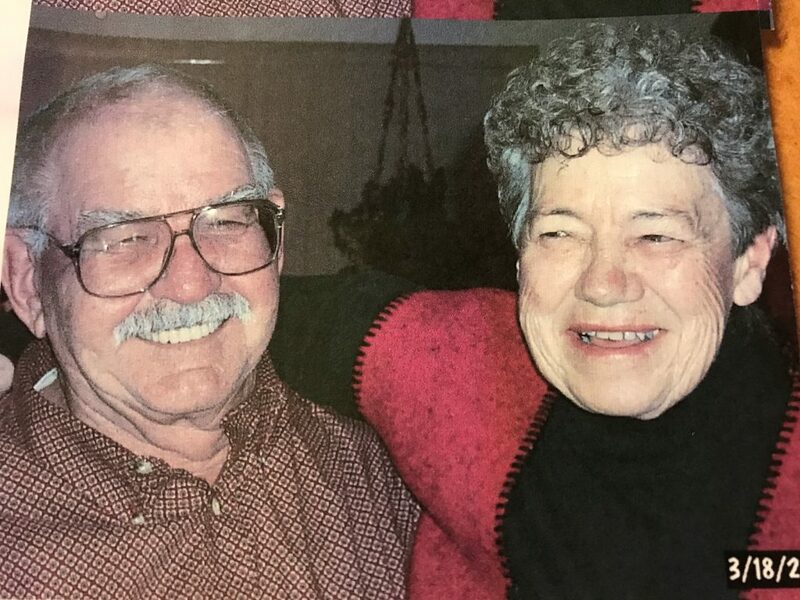 She loved to play cards, watch movies, go camping and fishing around Routt County, snowmobile, ride motorcycles, garden, feed birds and cook for her family. She also always enjoyed spoiling her pets. She and Bill raised their family with traditional values, including hard work and honesty. After leaving Hayden, she spent a brief time in Grand Junction and Alaska before settling again in Montrose. In Montrose, family continued to be a priority for her, with Rick and his wife Marty, Rona and her husband Dave and her grandkids Michael and Elisa. She will be missed tremendously by her family and friends. She was preceded in death by her husband, Bill, and her siblings, Albert Gilland, Ronald Gilland and Doris Gilland Scott. Arrangements are under the care and direction of Taylor Funeral Service and Crematory. View the internet obituary and sign the online guest registry at taylorfuneralservice.com.